Ahh, summer! Who doesn’t look forward to a couple months of warmth, sunshine, and some well-deserved R&R? Don’t worry, it’ll be here before you know it. 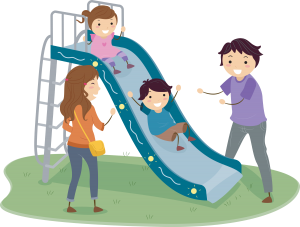 But, as it so often goes, with the good comes the bad–the summer slide. Parents, teachers, and researchers all know that summer learning loss, or the summer slide, is REAL. Decades of research confirm this: When students are not actively engaged in educational activities for several weeks, they lose valuable skills—particularly in reading and math. McCombs and colleagues (2011) note that typical elementary students lose one month of instruction. The loss is even greater for students from low-income families. Worse yet, if the slide occurs summer after summer, the learning loss is cumulative. This compound effect may have a detrimental impact on students’ success, including high school completion, college education, and being prepared for general workforce requirements. At the beginning of each school year, teachers spend six weeks—or more—reteaching “old material” that students have learned but forgotten. This re-teaching dramatically decreases the amount of time teachers can spend on new material. It contributes to a cycle of learning, forgetting, and needing to relearn, which is frustrating to both teachers and students. 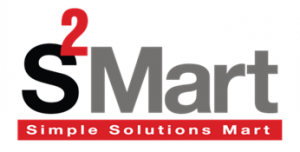 Summer Solutions workbooks are an effective and affordable way to provide ongoing review and practice. A natural extension of Simple Solutions, Summer Solutions combines retrieval practice, spacing, and interleaving, three powerful learning strategies that ensure mastery for a lifetime! Retrieval practice is calling to mind (retrieving) what has been learned. Retrieval requires putting forth some effort and really thinking about a concept. This reinforces learning and makes it easier to retrieve in the future. Interleaving is alternating among several different types of problems during a single practice session. It forces students to think about each problem and decide how to solve it, rather than mindlessly applying the same steps to every item on a page. 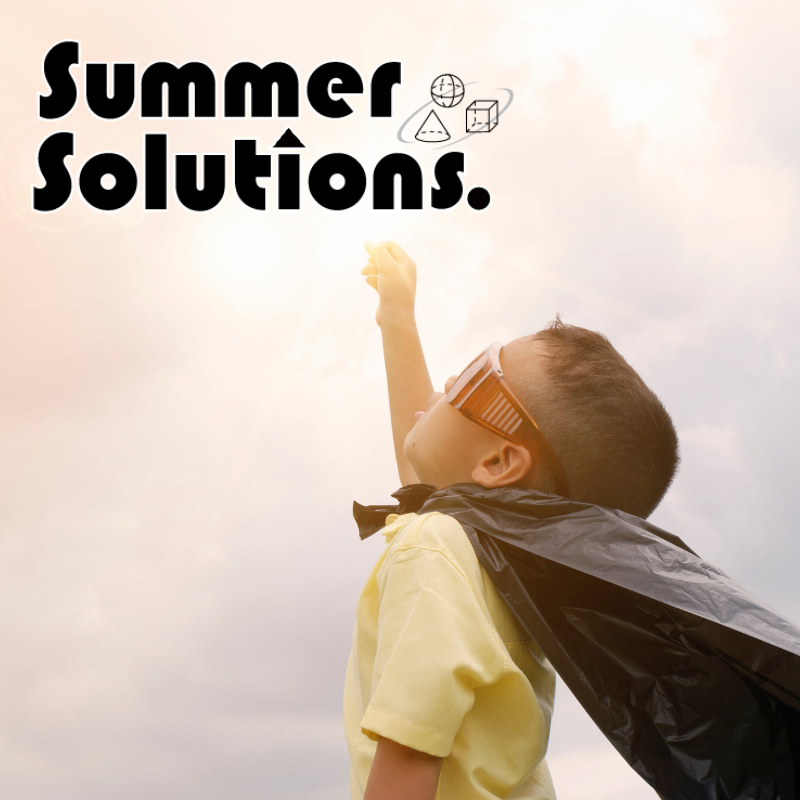 For children in Pre-K through Grade 8, Summer Solutions workbooks provide practice in math, problem solving, English grammar, reading, and study skills. Each Summer Solutions workbook contains 30 lessons, along with Help Pages and an answer key for self-checking. We recommend students complete three lessons per week over the summer break. By spacing the lessons over a ten-week period, students can return to school in the fall, having retained what they learned and ready to begin learning new material right away.